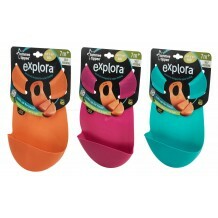 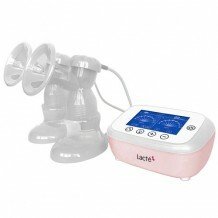 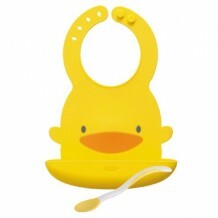 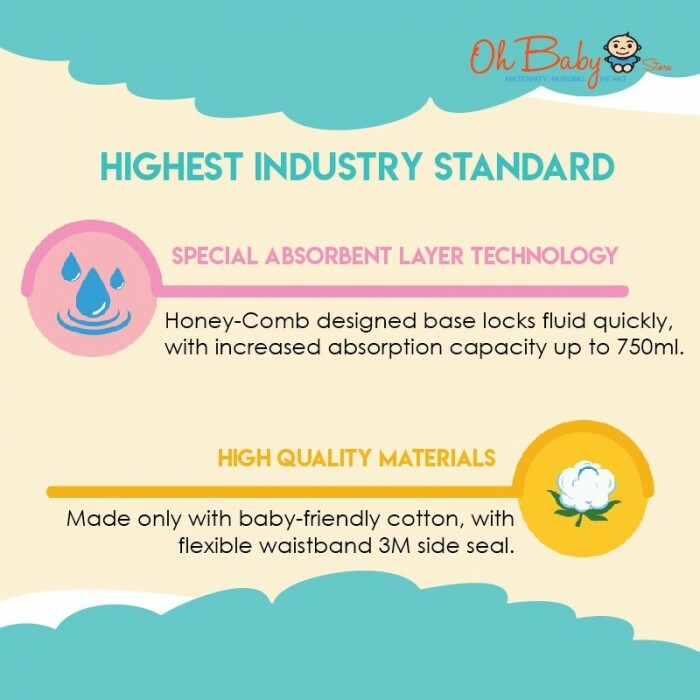 S~Super Fit > Great fitting design to allow your baby to move freely as they like without any worry of leaking! 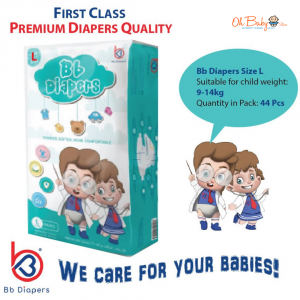 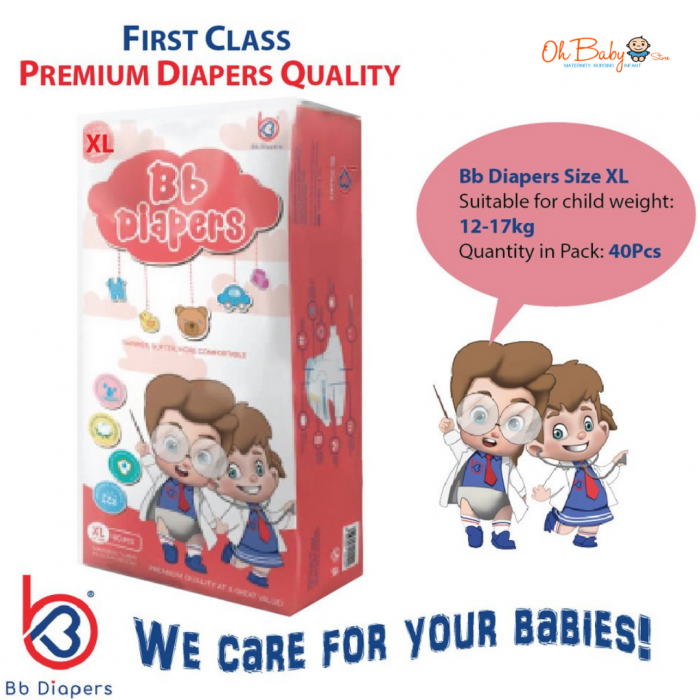 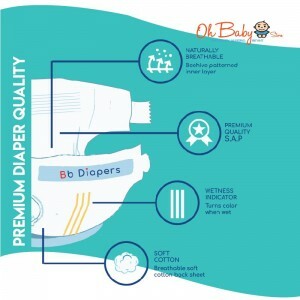 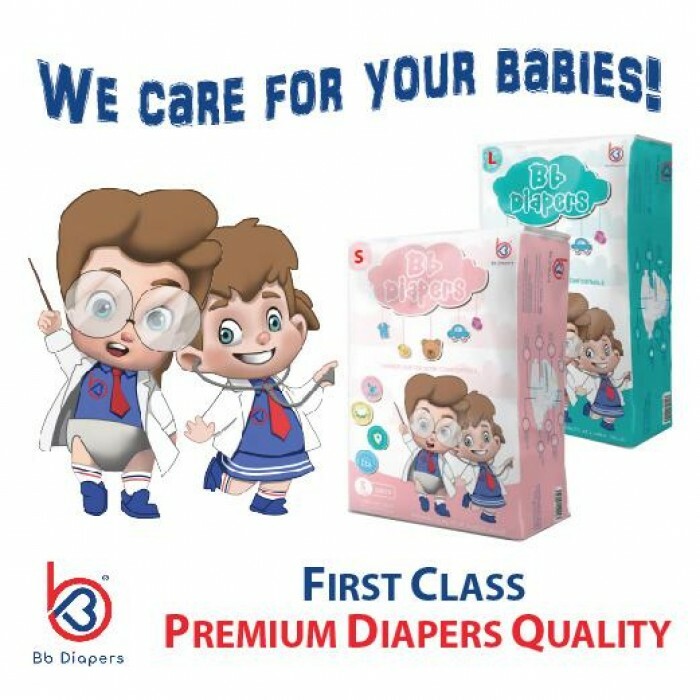 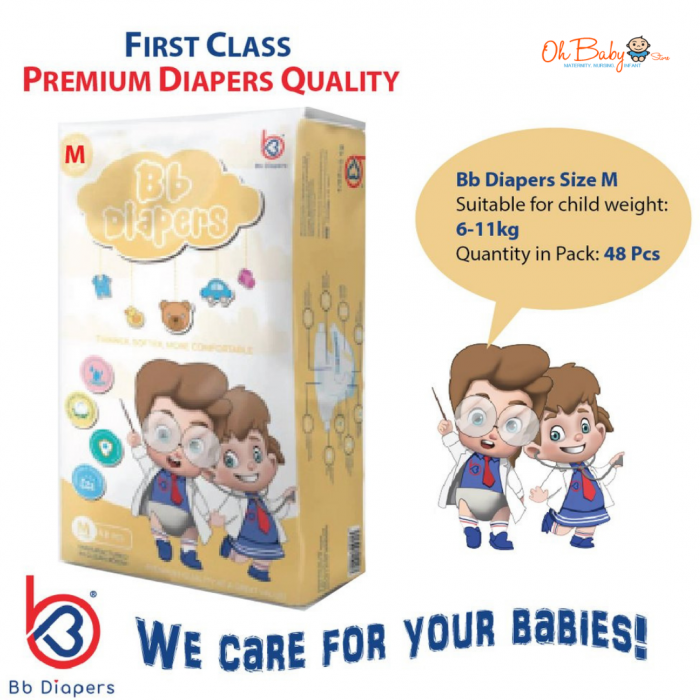 Bb Diapers® is the first Malaysian-made diapers that manufacture in a Clean Room facility - a strict hygiene management that prevents any dust and dirt from the outside environment to enter the premise by implementing mandatory "air showers" at the plant entrance. 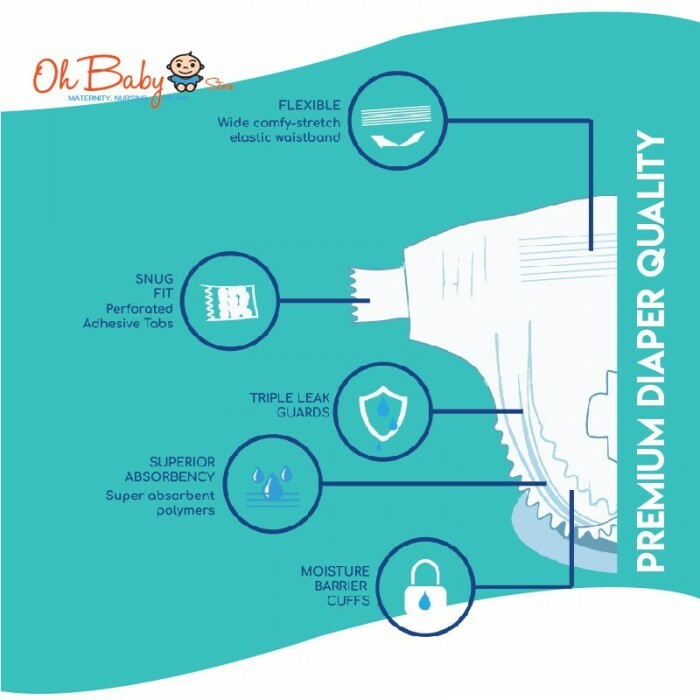 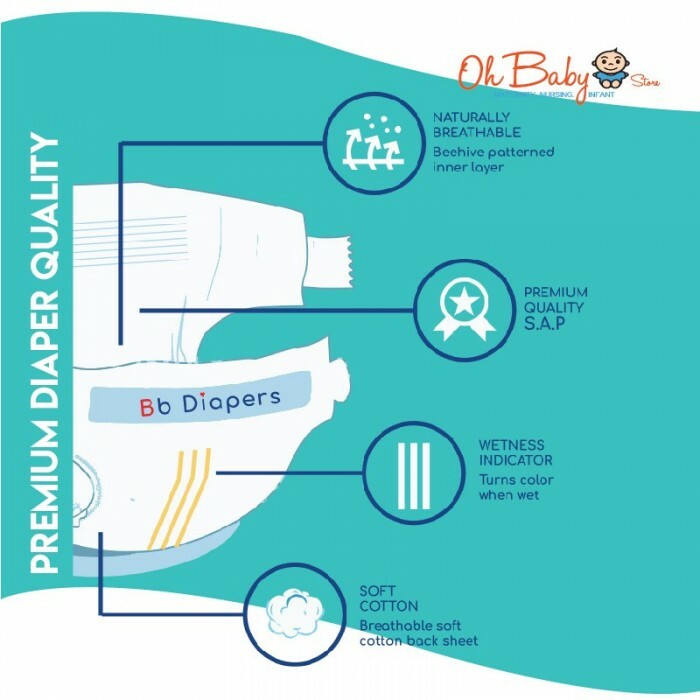 Before sealing the pack, Bb Diapers® goes through up to 3 levels of quality control sections with highly sensitive sensors during the production process to maintain optimum quality. 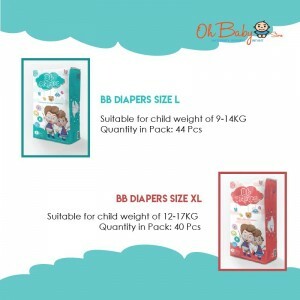 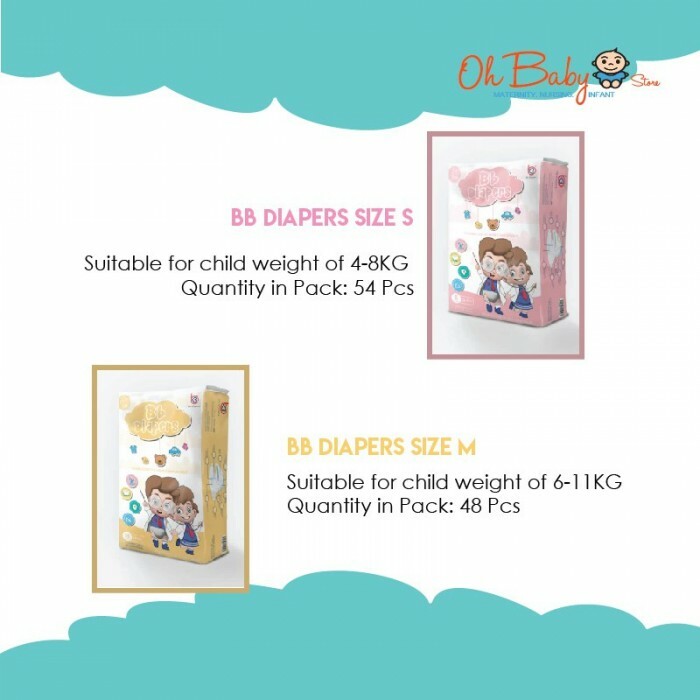 Bb Diapers® also the first Malaysia diaper brand to introduce the use of new Special Absorbent Layer Technology - as the base of the Bb Diapers® which provides 30% more absorption than traditional Wood Pulp absorbent, and weights lighter that will provide tender comfort, without restricting the movement of your little one.